Jerry is a graduate of UCLA where he played for ABCA Hall of Fame coach Art Reichle. He received his BA,MS and teaching credential at UCLA, where he also spent 2 years coaching the freshman team. After a year at Pioneer HS in Whittier, 3 years at Santa Monica HS, and 3 years at LA Valley College, Jerry spent 23 years at Sacramento City College. There he compiled an 831-208 (.800) with 16 championships & 2 co-championships, 2 State Titles (7x Runner-Up), and a National Championship in 1998. Sac City was voted the Community College program for the decade of the 90’s by Collegiate Baseball Newspaper. While at Sac City Jerry’s Panthers produced 28 Major League players and had 213 players drafted. Jerry was an assistant to Ron Fraser at the University of Miami in 1984, where they finished 4th in Omaha. He spent 5 years as an assistant at Cal Poly San Luis Obispo with Larry Lee. 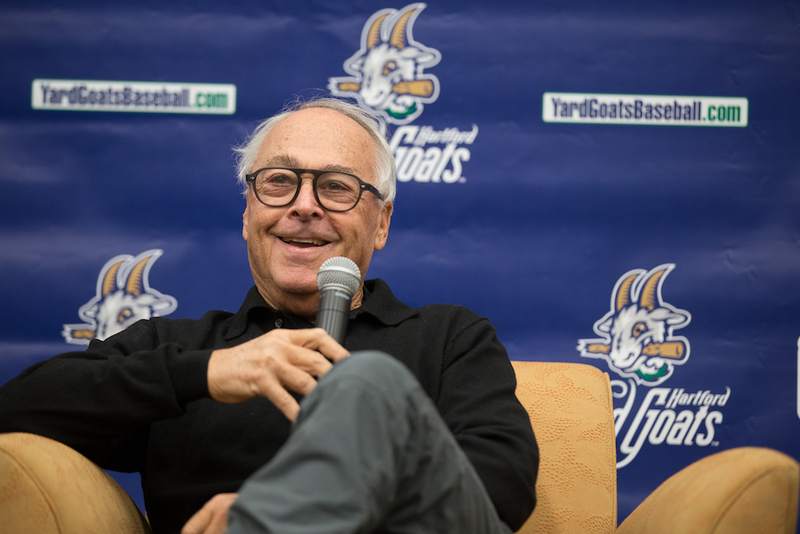 Jerry has been active in International baseball as head coach of the USA representative in the 1970 University Games, assistant coach of the USA team in the 1989 Pan Am Games, the 1992 Olympic Team, the 1996 Olympic Team (Bronze Medal), and head coach of the 2004 USA Maccabiah Team (Gold Medal). He has spoken at clinics in Italy, Amsterdam, Rotterdam, and Germany. 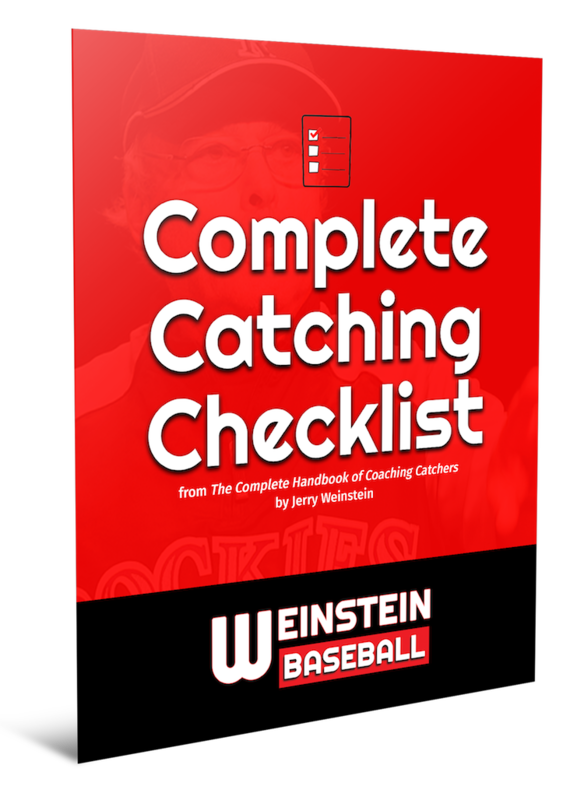 In professional baseball, Jerry has been the Brewers catching coordinator, managed for the Expos, Cubs, and for the Rockies in the California League. He also was catching coordinator for the Dodgers and later Director of Player Development for the Dodgers. 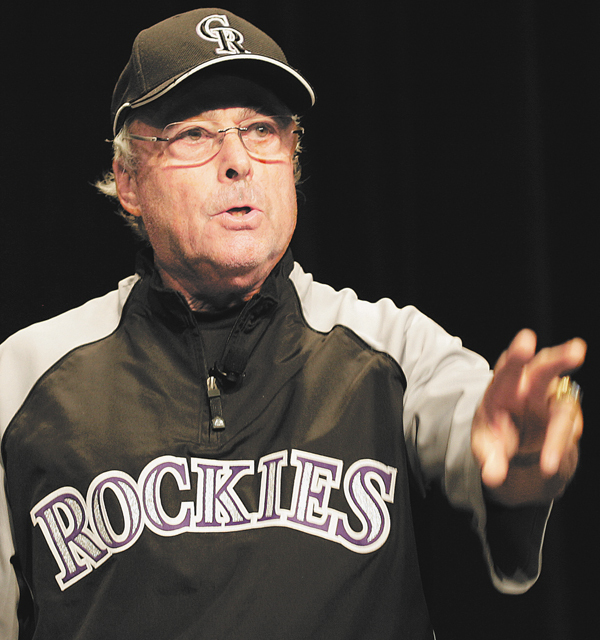 From 2012-2017, Jerry served as the Catching Coordinator for the Rockies. Weinstein managed Team Israel at the 2017 World Baseball Classic qualifier, leading them to a perfect 3-0 record, qualifying Israel for their first World Baseball Classic appearance. 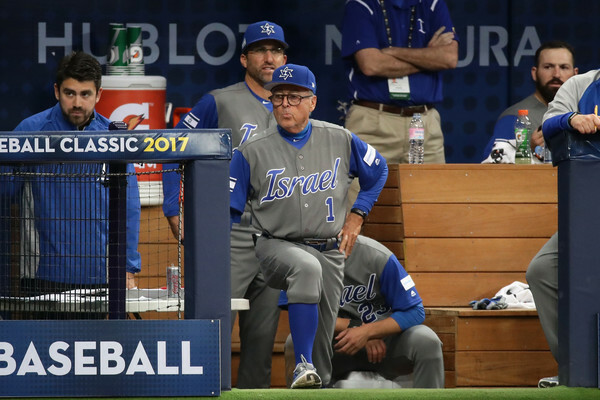 He returned as the head coach in the main tournament, managing Team Israel at the 2017 World Baseball Classic in South Korea and Japan in March 2017, where the team was 4-2 overall in the tournament. Jerry is a member of the California Community College Baseball Hall of Fame, the Sacramento City College Athletic Hall of Fame, the ABCA Hall of Fame and the La Salle Club Coaches Hall of Fame. Jerry has written numerous articles, 3 books, chapters for 2 others, and has produced various instructional videos. Jerry and his wife Andrea have been married for 47 years. They have a daughter Amy, son-in-law Mark Sensenbach, 2 grandsons (Max 20 & Mickey 16) and son Aaron. They all reside in San Luis Obispo, California.